With Zane’s background and familiarity with construction practices, he quickly became a project manager at MRV. He has overseen many projects at MRV, including the US Forest Service Research Lab, Sitka Public Library, Icy Strait Point facilities, Juneau Housing First, Cordova Center, and the Marine Exchange Offices. Outside of the office, Zane takes part in multiple community organizations related to preserving and caring for the local built environment. He is the chair of Juneau’s Historic Resource Advisory Committee, where he oversees project reviews for cultural and historical significance. He was an active member of Juneau’s Commission on Sustainability, and helped review and contribute to the Juneau Energy Plan and Climate Action Plan. 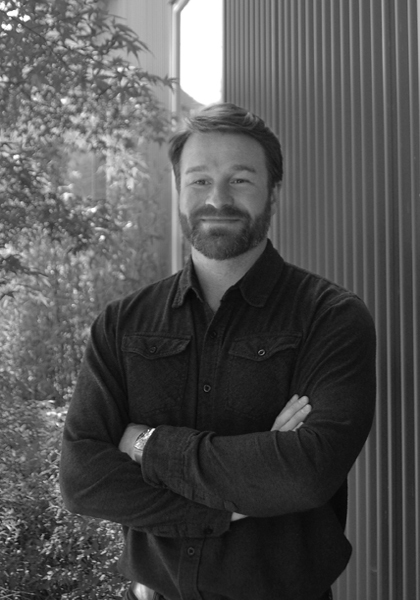 Zane actively works to preserve cultural resources and encourage sustainable design in Juneau. Currently, if he is not in the office he is most likely out of cell phone range enjoying a hike on one of Juneau’s many trails. Oh, and if you for some reason need a Norwegian translator, Zane’s got you covered -that’s another random snippet on his resume.